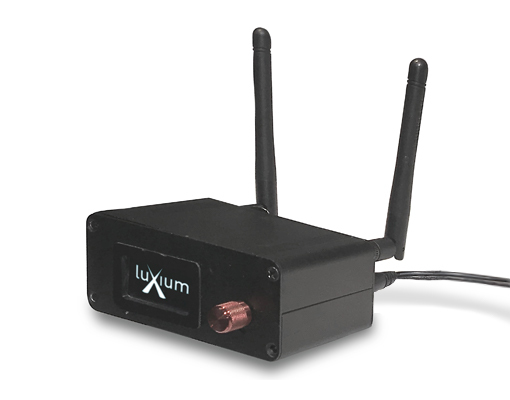 From wireless DMX controls hubs to Mobile Apps for iPhone and iPad, Luxium offers controls for all your lighting. To complete your system Luxium has a variety of control products that make it easy to set up and operate an installation of adjustable LED lights. Making use of wireless DMX and mobile app technologies we are making it is easier than ever to create amazing lighting effects for any venue. 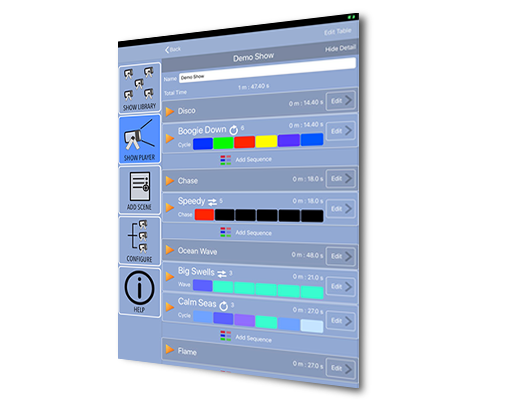 Wireless DMX control console with dynamic smart features. Luxium offers two levels of sophistication; Smartphone app and the iPad app Trixy which allows lighting designers to create a show and send it to all the lights at once.